Join Lamb’s Navy Rum at The Mansfield Traquair as Cocktails In The City returns to Edinburgh on 23rd October. 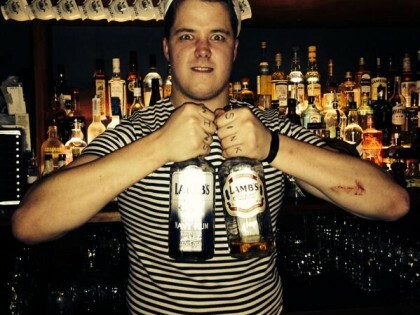 Lamb’s Navy Rum and the Boutique Bar Show return on Wednesday 22nd October to the Mansfield Traquair, Edinburgh. 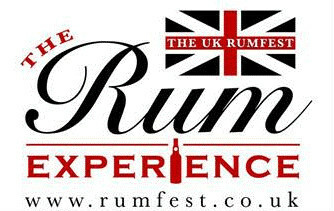 Join Lamb’s Navy Rum take part in 2 evenings of cocktail making and drinks enlightenment at the Camden Centre, London. Join Lamb’s Navy Rum on the 16th and 17th September at the Camden Centre for the Boutique Bar Show, London. This is the one and only event that focuses on the entire world of on-trade specific drinks: from wines, beers and spirits, to cocktails, soft drinks, mixers, tea, coffee, waters and other associated products. Join us there on the 1st and 2nd July 2014 for two days filled with #TrueBritishCharacter! Lamb's Navy Rum will be at Halewood International Day at Chester Racecourse. We’ll be bringing a race of True British Character to Chester Races with The Lamb’s Navy Rum Fillies Handicap Stakes happening at 17:55! Cocktails In The City returns to Manchester Town Hall on the 8th May 2013. See Lamb’s Navy Rum take part in an evening of cocktail making and drinks enlightenment. Join Lamb’s Navy Rum and take in the grandeur of Manchester’s finest building as you ascend into the Great Hall, Manchester Town Hall for a day of inspiration and education. Discover secret bars and leading international speakers as you network with industry colleagues at this yearly gathering of the Norths great and good of the bar scene. 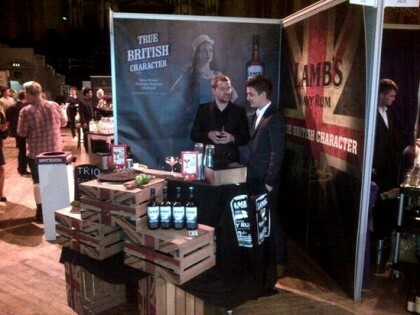 Lamb’s Navy Rum sponsored the Industry Legend Award at this week’s Imbibe Personality of the Year awards. Congratulations to the winner, Martin Lam, formerly of Ransome’s Dock . It was all about Lamb’s Navy Rum at The Maven Bar in Leeds on New Year’s Eve! Scotland’s finest bars will be coming together within the beautiful surroundings of The Mansfield Traquair – the Cistine Chapel of Edinburgh. Enjoy a great evening of food music and fun whilst discovering the art of cocktail making with Edinburgh’s finest bartenders. Promoting the great range of cocktail bars and talented mixologists in Edinburgh, Cocktails in The City offers a wide range of cocktail demonstrations on the main stage and for the real enthusiast and connoisseur. 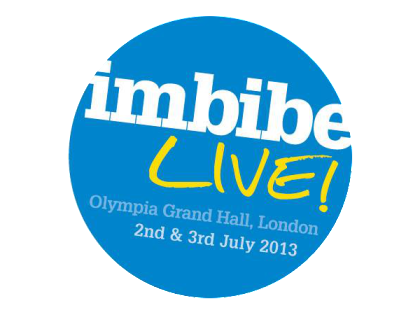 Visitors can also participate in private tutored tastings with some of the UK’s leading drinks authorities. 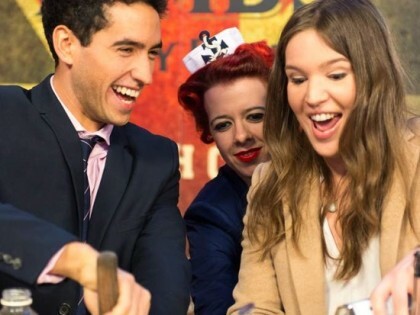 Come and join Lamb’s Navy Rum, accompanied by Rum & Sugar bar for an unforgettable night full of exclusive Cocktails! Featuring Lamb’s Navy Rum along with Tsingtao, Whitley Neill Gin & Tequila Rose, with cocktails served by skilled mixologists on the night. Come and say hello to Lamb's at Hall 8, Stand A090 from the 5th-9th October 2013, Cologne, Germany at the world's leading food fair for the retail trade and the food service and catering market. Popup Ping Pong in Manchester! Who is your male icon of the year? 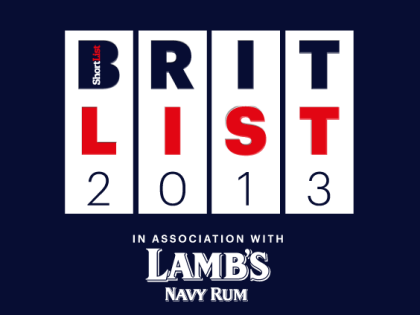 As a purveyor of True British Character, Lamb’s Navy Rum is proud to announce that it has partnered with ShortList, who will soon be revealing the Brit List – a run down of the most exciting new male talents in the country. This is the one and only event that focuses on the entire world of on-trade specific drinks: from wines, beers and spirits, to cocktails, soft drinks, mixers, tea, coffee, waters and other associated products. Lamb's wins Best Personality award in partnership with Trio! The UK’s largest consumer cocktail event, Cocktails in the City, came to Leeds Town Hall on 30th May 2013, bringing the city’s best bars and drink enthusiasts together under one roof. Promoting the great range of cocktail bars and talented mixologists in Leeds, the event saw a collaboration of mini pop-up bars, cocktail tutorials and demonstrations, food and some quirky clothing and art boutiques. 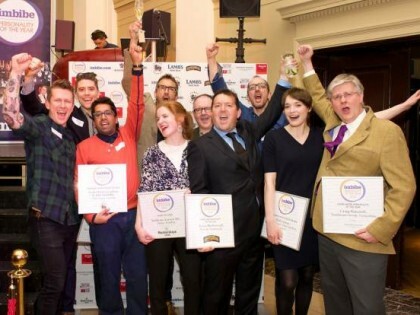 Cocktails in the City - Manchester Town Hall: Lamb's wins best cocktail in partnership with Proof bar! Discover tiki paradise in the Lord Mayors Parlour and enjoy main stage cocktail demonstrations. Take in the grandeur of Manchester’s finest building as you ascend into the Great Hall for a day of inspiration and education. Discover great new brands, secret bars and leading international speakers as you network with industry colleagues at this yearly gathering of the Norths great and good of the bar scene.